Got more serial peripherals than you do ports? Don't sweat it, StarTech.com has the solution to your problem with the ICUSB232C2. 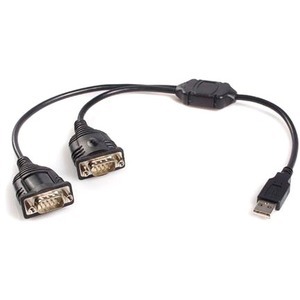 It equips your system with two RS-232 serial ports while taking up only one USB port! Connecting devices like serial modems, GPS receivers, serial printers, and PDAs has never been easier. 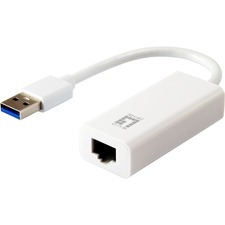 Perfect for laptop users, the ICUSB232C2 is lightweight and compact, so you can take it with you when you're on the go. As well, the unit is fully plug and play compatible, allowing you the flexibility of hot swapping your serial devices without rebooting.